The price is set up at the amount of 26900 Euro. Our SCANIA P 320 hook lift truck are available in a dealer's stock under your request. 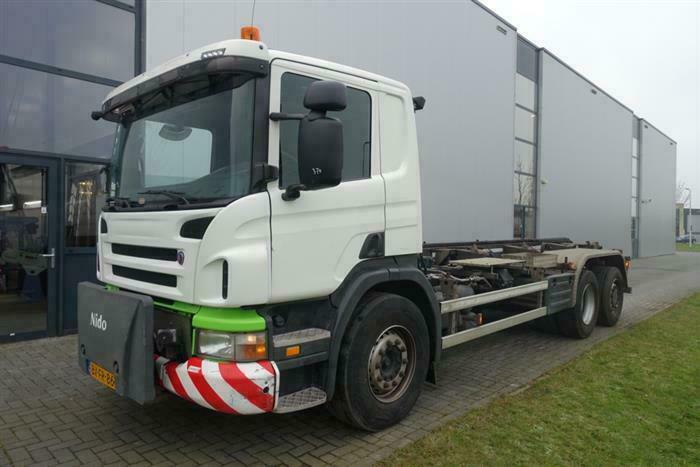 Engine/driveline: Euro 5, diesel, 320 hp, gearbox: automatic. The mileage is 83000 km.